Are you ready for winter, Maryland? From boiling heat to frigid cold and everything in between, Maryland weather can be a lot to cope with. Sometimes in one year we get the high wind and heavy rain of hurricane season followed by the heavy snow of winter back to back. With all of the changing weather conditions, you are probably looking for a fence that can hold its own and really shine in any kind of weather. Look no further than an aluminum fence for your ideal all-weather fence. If you are looking for a fence that can hold up against everything that the Maryland weather will throw at it, an aluminum fence should be your first choice. While wood fences need to be specially treated to prevent water damage, and even then can often split, warp, rot, become infested with insects, or develop mold should conditions be too harsh, aluminum is not susceptible to any of those conditions. It is finished with a special powder which will keep it looking like new and withstanding the Maryland weather for years to come. Many other fence materials cannot hold a candle to the longevity and strength of aluminum. Aluminum fence is one of the most cost-effective fencing materials out there. As it is incredibly lightweight compared to other materials, installation costs are incredibly low. While other fences require extensive or costly regular maintenance to maintain their look and integrity in the face of the harsh and unpredictable Maryland weather, aluminum is a low maintenance material which requires little time or maintenance for years of service. You can have the look of a well-kept fence without investing your time into it. In fact, you will not have to even think about replacing it for years. 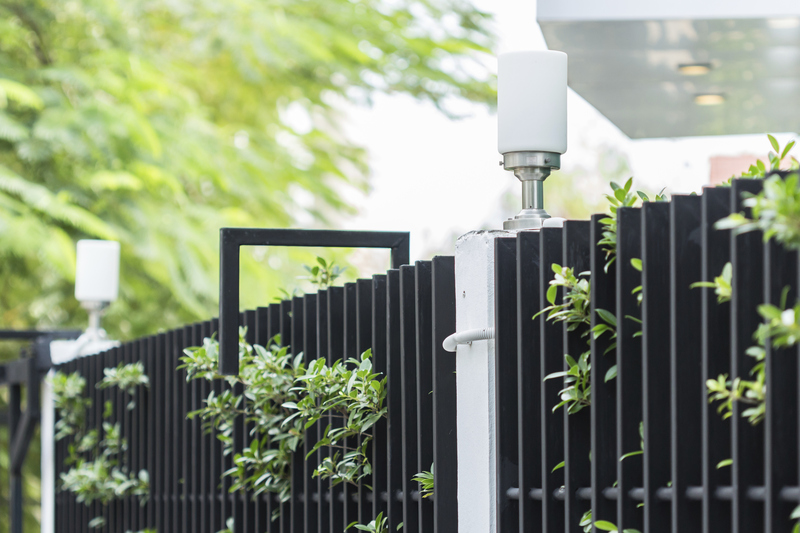 This highly durable and low-cost fencing option is becoming increasingly popular with homeowners who want a low-fuss and high-performance fencing without breaking the bank.